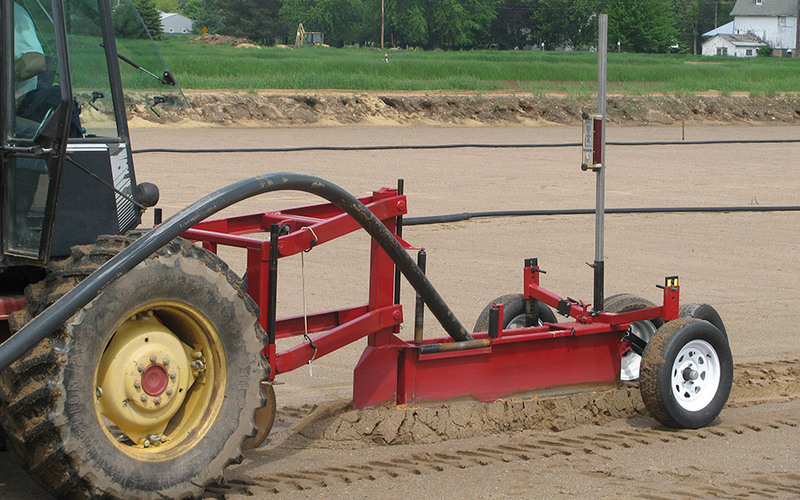 Installing drain tile isn’t rocket science, and you shouldn’t need an engineering degree to operate a tile plow. We have the simplest design that works the best. It sounds easy to use because it is easy to use. 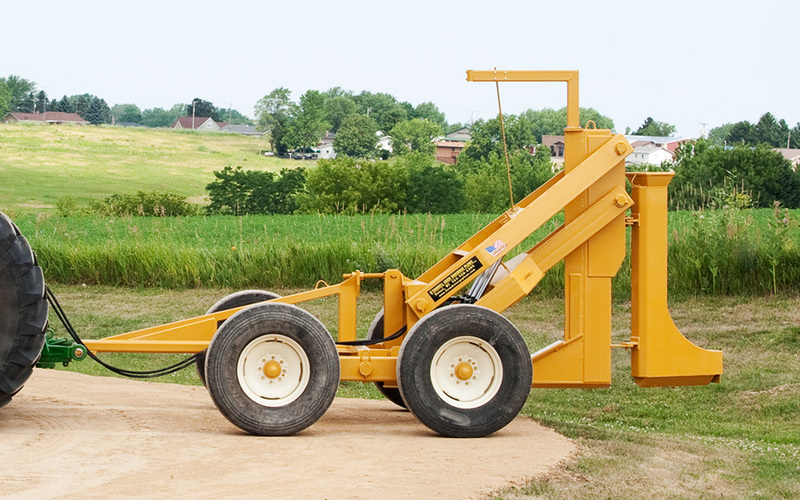 O’Connell Drainage Equipment is simple and affordable yet built to the highest standards of quality, our standards. 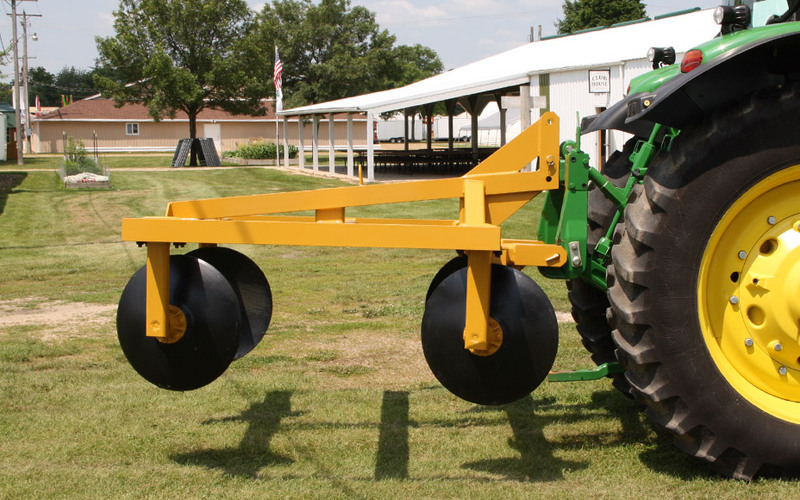 You won’t find a better value than an O’Connell tile plow. We don’t just sell you a product, we service it too. Our company is built on service. We, the owners, are only a phone call away.